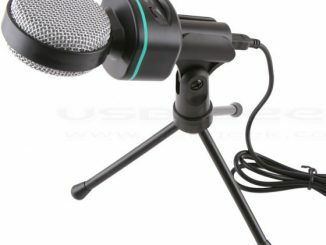 There is also an in-line microphone with a single, multi-function button. 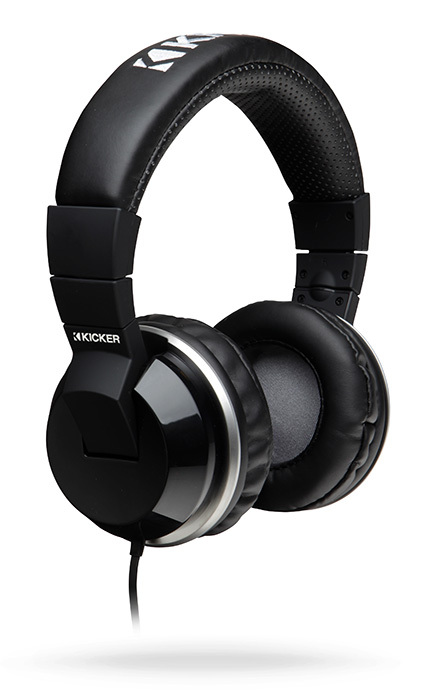 If you want superior comfort without giving up quality, these are your headphones. 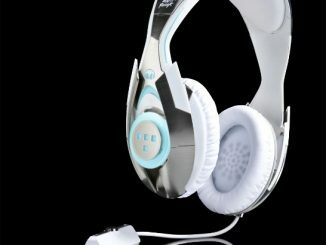 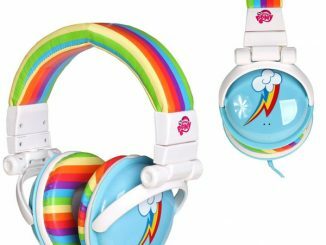 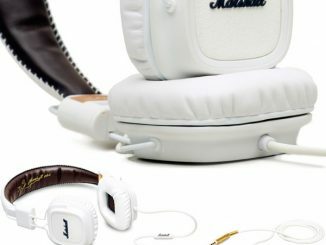 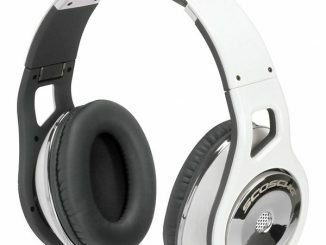 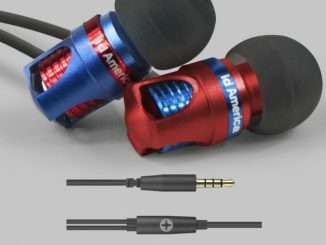 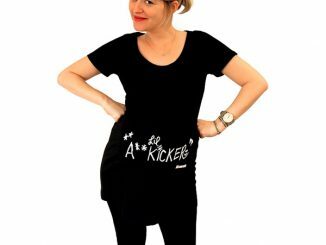 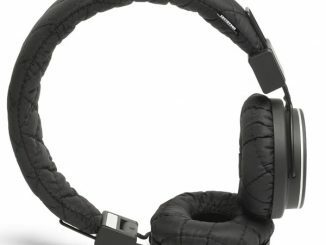 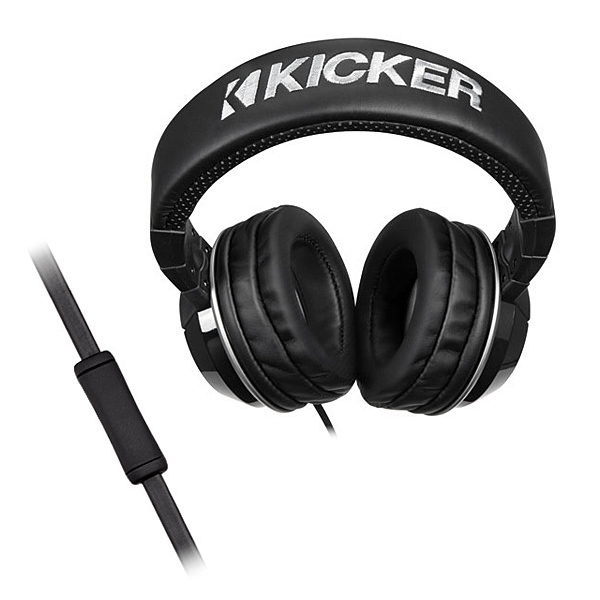 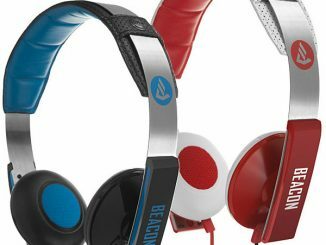 The Kicker Cush – Ultra-Comfort Headphones are $79.99 from ThinkGeek.com and $69.95 at Amazon.com. 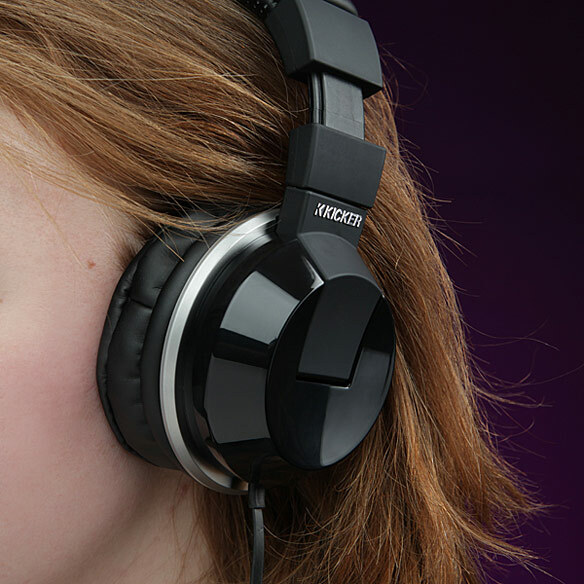 Look at those specs. 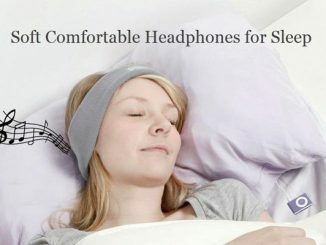 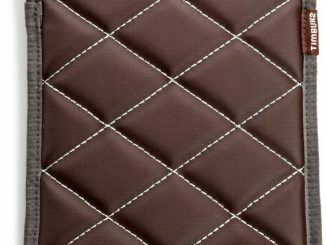 Think of the comfort.